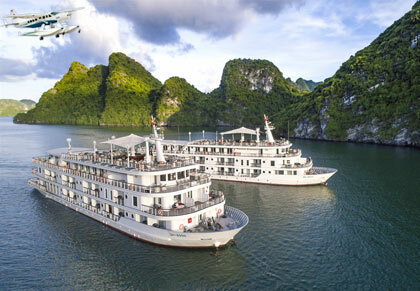 Are you planning a cruise in Halong Bay? 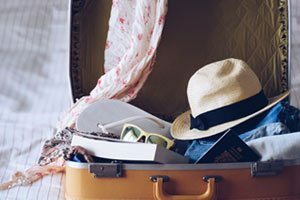 Want to consult experienced travelers for your plan? 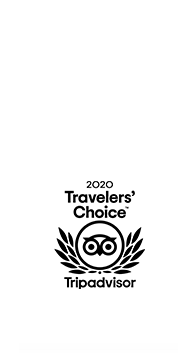 Paradise Cruises hope our best-selling cruise tours of 2017 will help you make a decision. 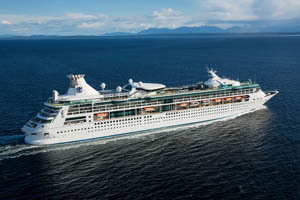 If you need advice on choosing the best cruise for your holiday, contact Paradise Cruises. The Paradise Luxury fleet comprises four wooden junk boats, with traditional Vietnamese design. Cabins are chic and modern, beds supremely comfortable, and all in-cabin products are imported. The all-inclusive* concept has redefined luxury and features an unlimited à la carte menu. Constructed of steel the Paradise Elegance I and II are the trendiest steel boats on Halong Bay. High-end amenities, luxury services and spacious cabins with private balconies define this cruising experience. 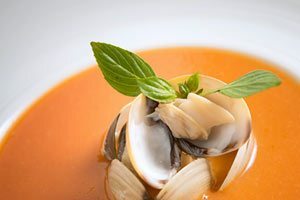 Inclusions* extend to the dine anywhere à la carte menu with both Vietnamese and international cuisine. Le Parfum Spa uses hand-picked products from Sothys Paris. Our guest loved: the sleek, modern décor and Le Piano Bar with its live music. Like the 2-night cruise, Paradise Luxury offers the same features and amenities as the 1-night cruise, but with a more extensive itinerary. 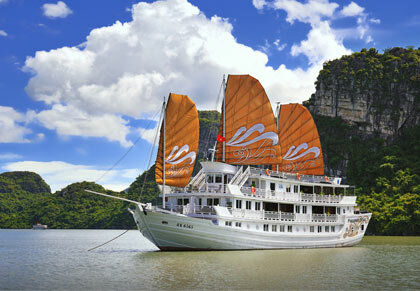 Cruising for two nights means that our guests go further into Halong Bay and see more secluded areas. 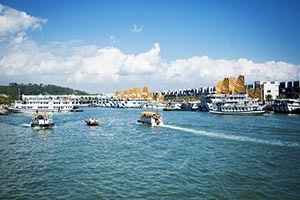 Visits include Tung Sau Peal Farm and Cua Van Floating Village as well as Ti Top Island and Sung Sot Cave. 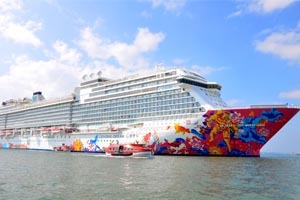 Our guest loved: fully enjoy the cruise, the Royal Bao Dai dinner theme on the last night. 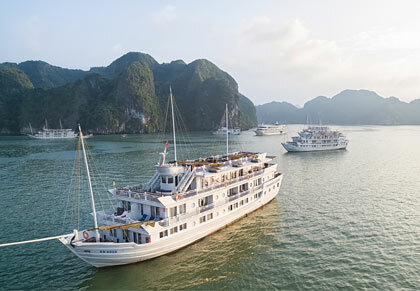 Paradise Elegance offers the same luxurious cruising experience as the 1-night option, ideal for those visitors to Halong Bay who have more time. 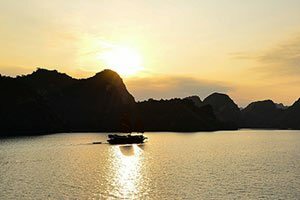 The two night cruise takes in more secluded areas of Halong Bay, including Tung Sau Peal Farm and Cua Van Floating Village as well as Ti Top Island and Sung Sot Cave. Our guest loved: dine anywhere concept and personalised butler services. With only one Paradise Peak, this traditional wooden junk takes luxury to the next level. 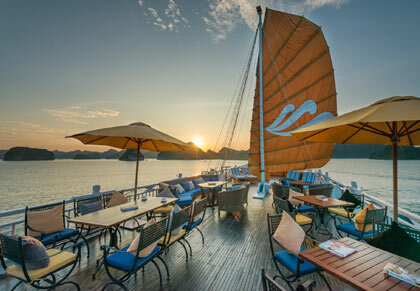 With impeccable Vietnamese styling and huge cabins - only eight suites per boat - the privacy of our guests is assured. Each cabin has a personalised butler service, and guests can take advantage of the all-inclusive* package featuring unlimited à la carte menu with all day dining. Peak’s amenities include sauna, fitness room and library. The only thing better than one night on Paradise Peak is two nights. 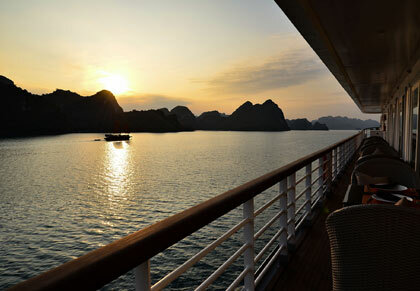 Guest have more time to indulge themselves onboard the vessel, and they see more of stunning Halong Bay. 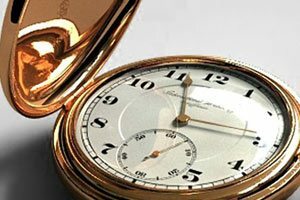 Excursions are flexible and can be tailored to interests. 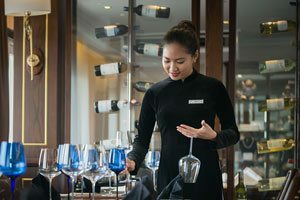 The unlimited à la carte menu with the dine anywhere concept is ideal for trying the different Vietnamese and international dishes cooked by the talented chefs. 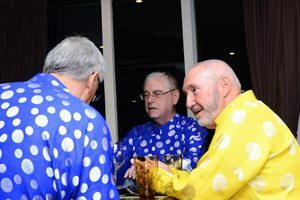 Our guest loved: the personalised butler service and the tailored excursions. 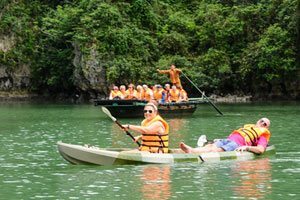 Hanoi - Halong tour with cruise-hotel combo is an ideal way to get to know the grand history Hanoi as well as Halong Bay in a hassle-free way. 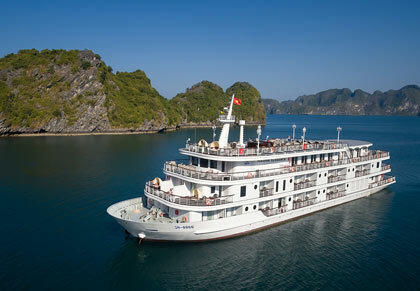 As well as the one night overnight luxury cruise of Halong Bay on Luxury, guests will also get to stay in one of Hanoi’s finest hotels. The Metropole has a long history in Hanoi and is ideally located near the Hanoi Opera House and Hanoi’s finest shopping district. Our guest loved: that everything was taken care of: airport transfers, accommodation and cruise. 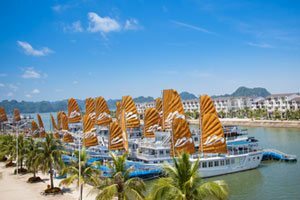 A new concept in luxury overnight cruising, Paradise Prestige offers seamless two night cruising of both Halong Bay and Bai Tu Long Bay. 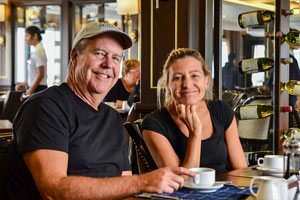 The two deluxe wooden junks are designed with the ultimate comfort of our guests in mind: à la carte menu and all-inclusive* add-on. 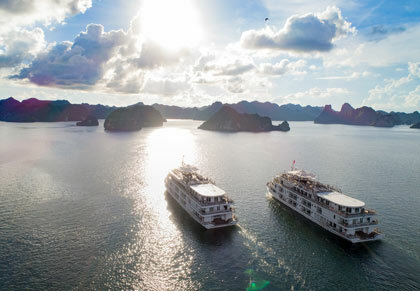 Prestige cruises deeper into the Bays taking guests to the more secluded, less crowded areas Thien Canh Son Cave, Cong Do Island, Ban Chan Beach and Vung Vieng floating village. Our guest loved: that they didn’t have to change boats on the second day. 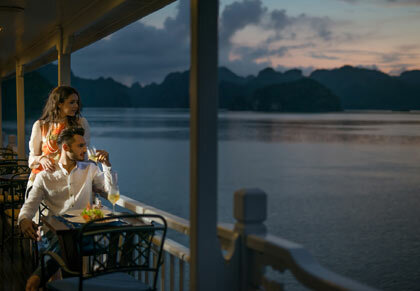 Stay at the grand and historic Sofitel Metropole and then cruise Halong Bay on the sleek, modern Elegance. 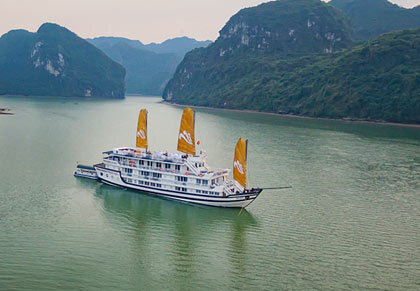 Combining the best of both worlds, guests get to stay in one of the oldest and finest hotels in Hanoi, and then cruise in one of the newest and largest boats on the Bay. This winning tour is ideal for visitors who want to see the best of northern Vietnam. Our guest loved: that this a "best of both worlds" experience. Travel to Halong Bay from Hanoi by shuttle takes more than three hours, but by seaplane is only one hour. Once you get to Halong Bay, you’ll have extra time flying over Halong Bay for a breath-taking bird’s eye view of the area. 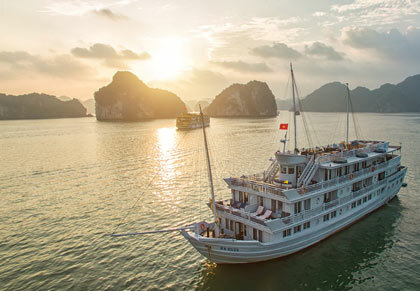 You’ll then board the Elegance for your deluxe, one night cruise of Halong Bay. Our guest loved: how fast the trip was and the 15 minute flyover of Halong Bay. * All-inclusive add-on is widely introduced in 2018 and included: free flow of selected drinks, kayak and 50-min body massage per guest/night.